Though they parade behind their mask of self-importance, that’s all it really is – just a mask. Beneath the exterior lies a fragile self-esteem that is vulnerable to even the slightest criticism. 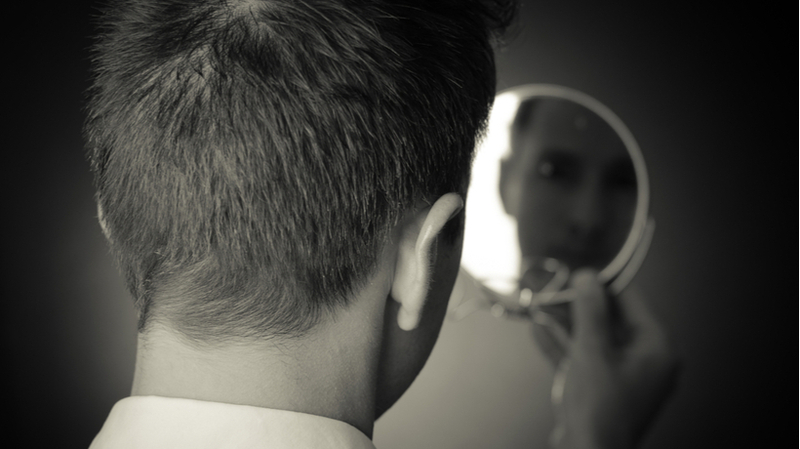 Narcissistic personality disorder delves deeper than an inflated ego –– individuals with this disorder lack a core sense of self as well as a sense of others’ needs. According to Ancient History Encyclopedia and Greek mythology, the term ‘narcissism’ was first derived from the figure, Narcissus, who was so impossibly handsome that he fell in love with his own reflection. The term narcissism now lives on to be coined to describe those with excessive self-admiration. Though it may be tough to reason or make sense of the mind of the narcissist, note that they did not choose to be this way. And while clinical psychologists and psychiatrists have been researching the causes of narcissism for nearly a century, the answer can’t exist in a vacuum (e.g. the influence of parenting) according to The Handbook of Narcissism and Narcissistic Personality Disorder. Genetic and biological factors as well as environment and early life experiences are all thought to play a role in the development of this condition in a complex equation that has yet to be determined. Campbell, W. Keith., and Joshua D. Miller. “The Handbook of Narcissism and Narcissistic Personality Disorder: Theoretical Approaches, Empirical Findings, and Treatments.” John Wiley & Sons, 2011.